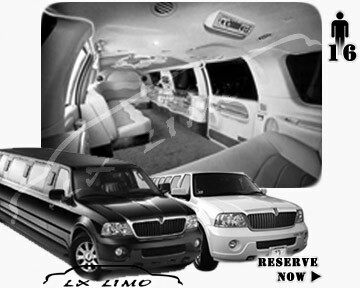 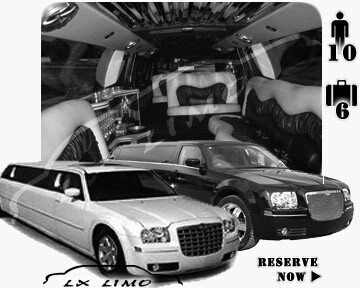 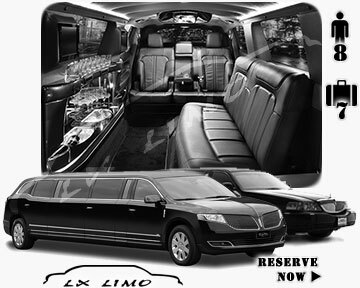 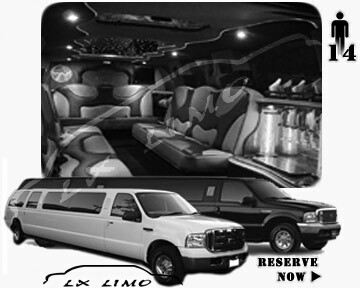 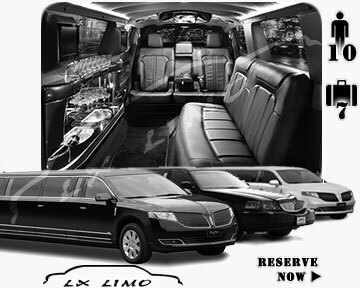 Highly acclaimed limo service in Nashville provides amazing service and finest limos. 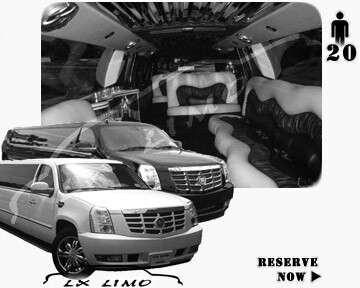 Our limo service Nashville is top rated by our clients. 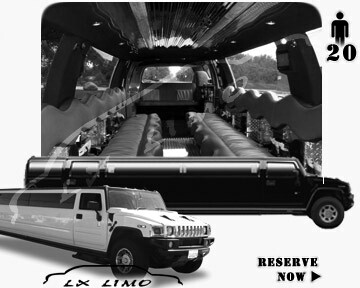 Checkout our fleet of limousines, and we are assured you will find the one matching your needs.